If you are in Ghana this August, then you must attend the Chale Wote Art Festival. It is by far the largest public arts festival in West Arica. 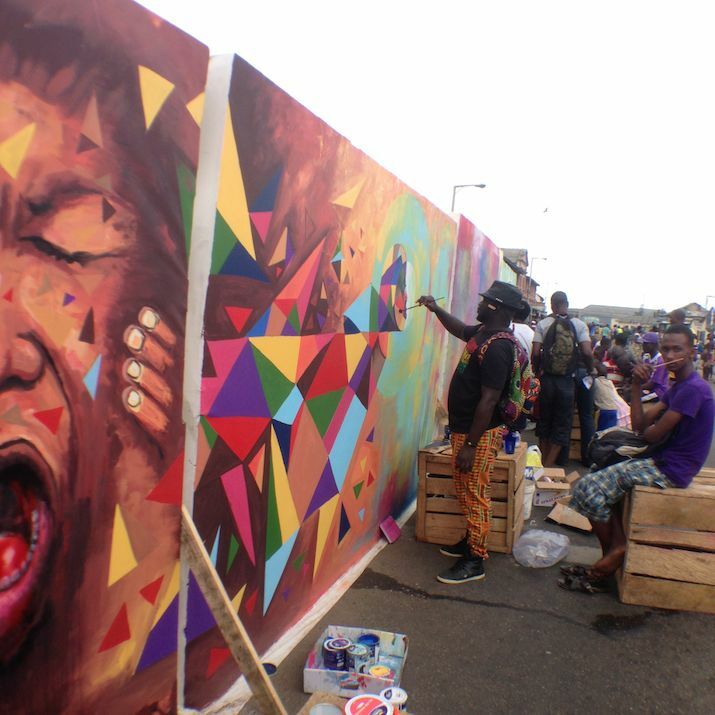 Held every year in the historic port city of Jamestown and attended by thousands of people, Chale Wote is a celebration of Ghana’s artistic renaissance. There will be two days of programming ranging from live street painting, experimental theatre, live music , graffiti murals, fashion parades and spoken word. Posted on April 13, 2015 by Adamu Waziri and filed under African Culture, Fun Stuff.